It still carries the flaws of every other release of his. 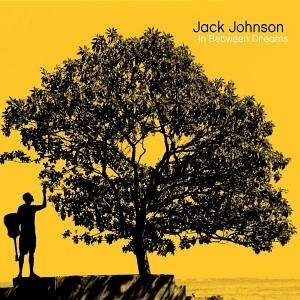 But “In Between Dreams” contains some of Jack Johnson’s catchiest melodies, hooks and hits while also containing some of his sweetest and most emotionally resonant lyrics. 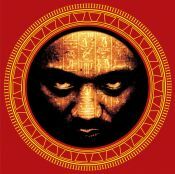 Purchasing In Between Dreams from Amazon helps support Album of the Year. Or consider a donation?